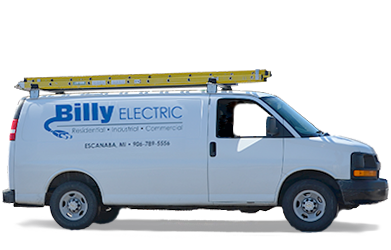 Billy Electric, Inc. has been providing Delta County and the central Upper Peninsula with professional electrical contracting services since 1996. 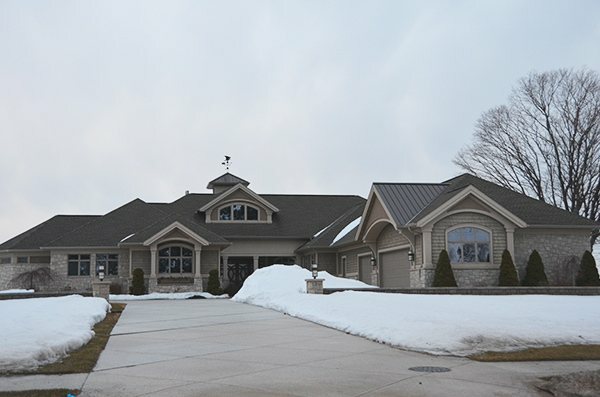 Our experienced electrician staff upholds the highest level of values, quality, and safety. 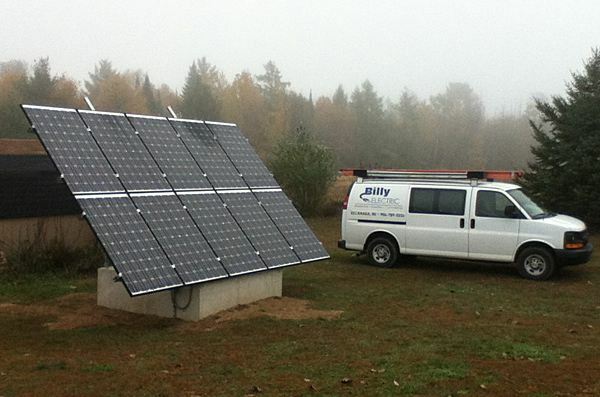 You can expect our electricians to provide you with the integrity and expertise to complete your project in a timely and cost effective manner. 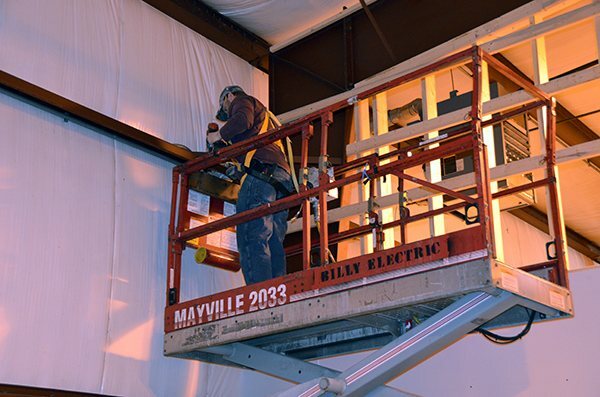 Our electricians are local and belong to the International Brotherhood of Electrical Workers (IBEW), Local 979. No job is too big or too small for us to give you the individual expertise you will need to put your project together from start to finish.